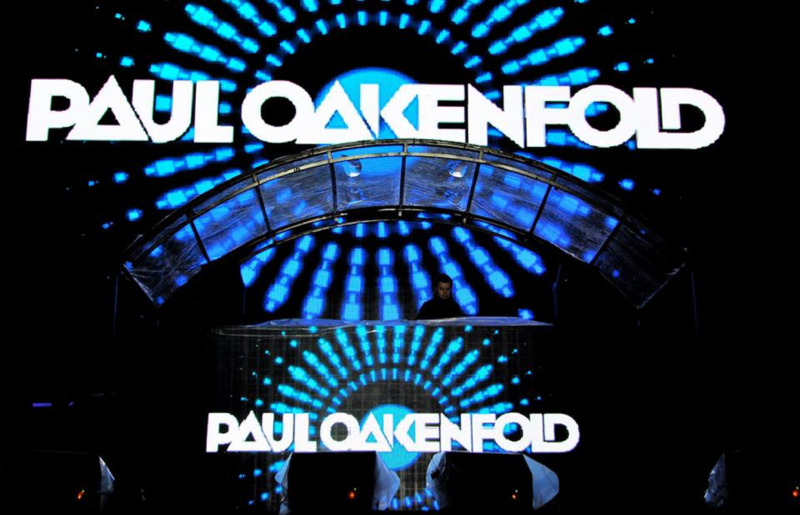 Insanity Nightclub welcomes Paul Oakenfold, one of the true legends of electronic music perfoming LIVE at Insanity Nightclub on Soi 11 for his Spectrum Tour on Wednesday 18th of April. 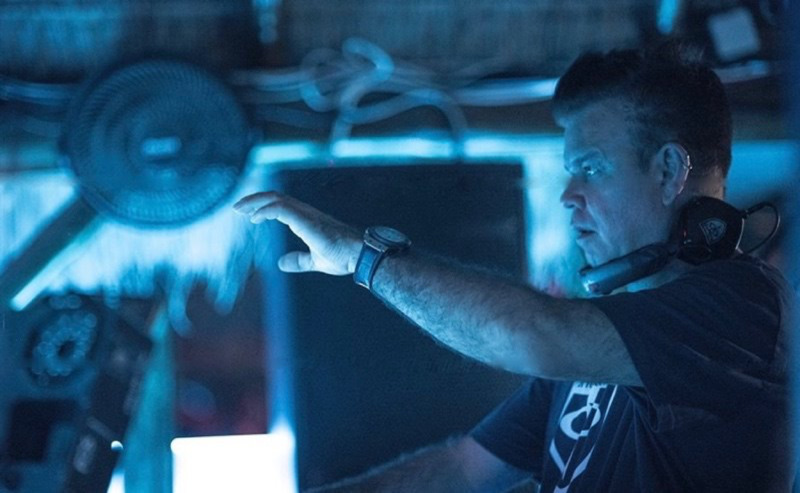 When it comes to a career the magnitude of Paul Oakenfold, it's hard to encompass one of the true legends of electronic music into just words. For over 3 decades he has elevated and shaped an entire genre and remains one of the leading forces in the global music scene today. His most recent works have taken him from the DJ booth of the world's hottest night spots and festivals to the studio producing soundtracks for Hollywood blockbuster movies. His diversity in artistry and ability has earned him accolades from critics and fans alike. Garnering him not 1 but 2 Grammy nominations for his works. An now you have a chance to catch him right here in Bangkok on Wednesday April 18th. The Second Summer of Love. The Birth of a Culture. 1988, we saw the explosion of rave culure in Great Britain, which later turned into Electronic Dance Music Festivals. Acid House became the sound of the scene, and grew into a global culture. On this tour he will be playing some of the original acid house records, which are rare and now difficult to find. Mixing in brand new music, and remixing some of those wonderful classics from back in the day - you will only hear these exclusively on this tour! Also he will be playing some of the original tunes he played for years at his residences -- Ministry of Sound in London, Cream in Liverpool, Pacha in Ibiza, Amnesia in Ibiza, and the Palms in Las Vegas. These are songs and tracks that he haven't played in years. He has had a lot of fun going through his record collection, and pulling many of these gems out. This is a truly exciting time for our scene, as we are really starting to celebrate Electronic Music all around the world. We are looking forward to sharing this one of a kind experience with everyone worldwide.